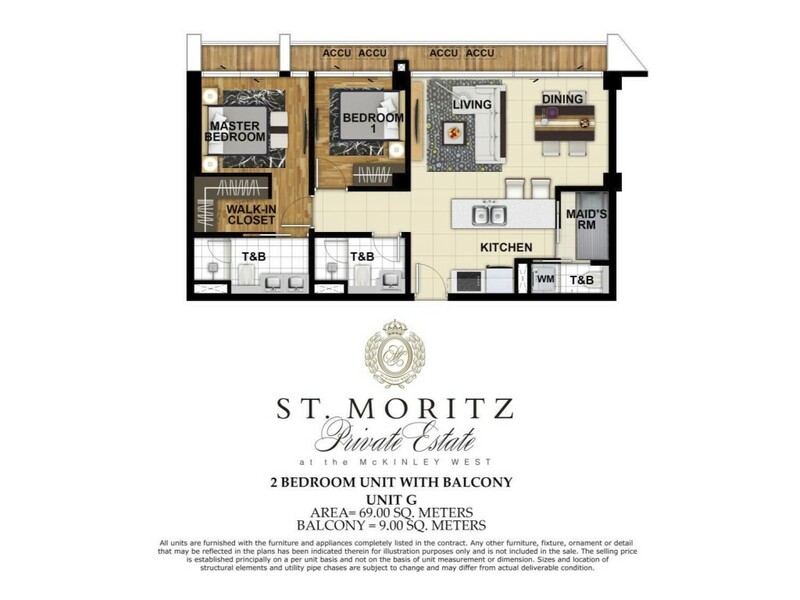 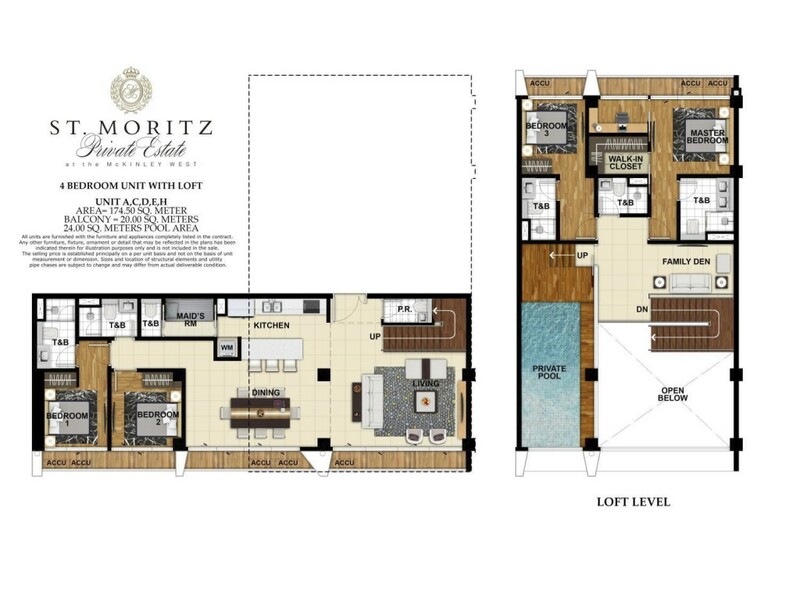 Avail our Rent to own terms for St. Moritz! 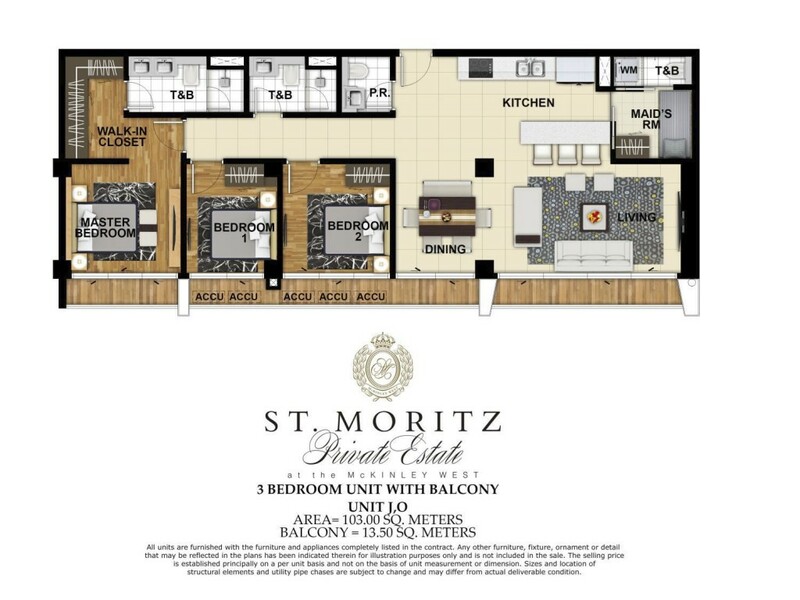 With just 10% Downpayment, 10% payable in 24 months at 0% interest rate. 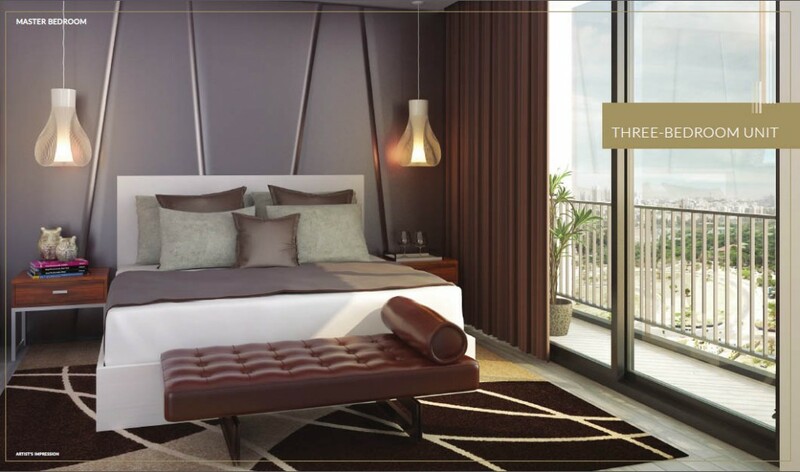 The most exclusive and glamorous address will usher in to grace the luxurious lifestyle of the finest brings out the spirit of nothing but a glittering elegance only known to exist for the privileged few. 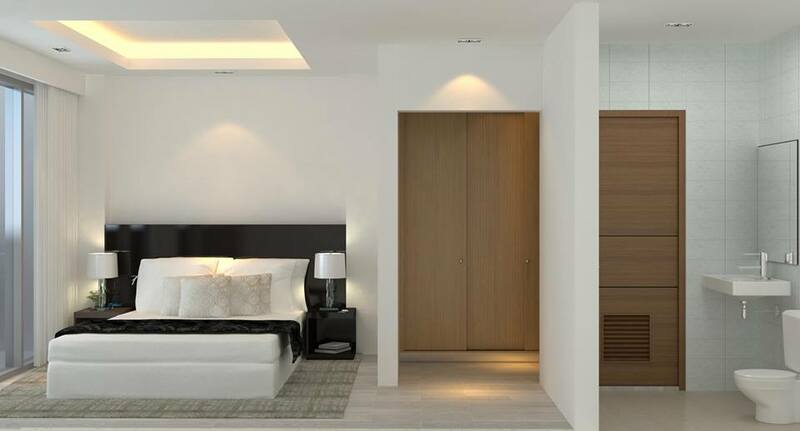 This is an ultimate enclave for an heiress who just needs a vast walking closet for her ravishing haute couture gown and shoe collections. 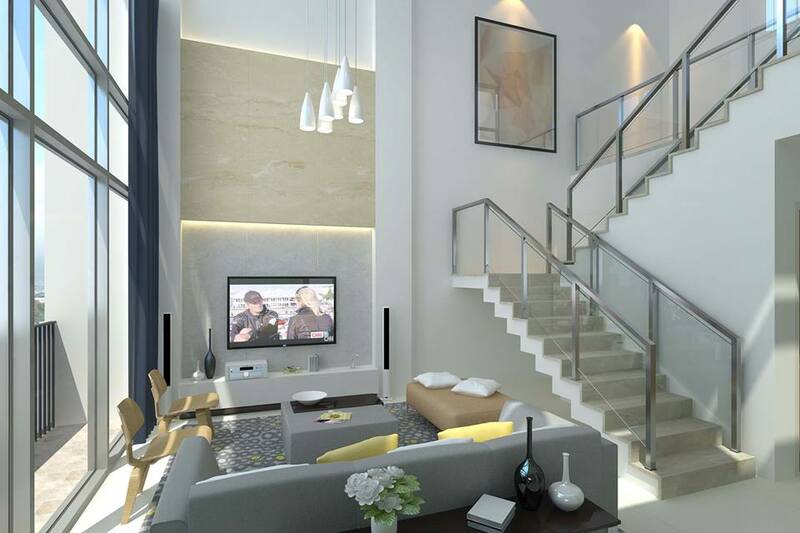 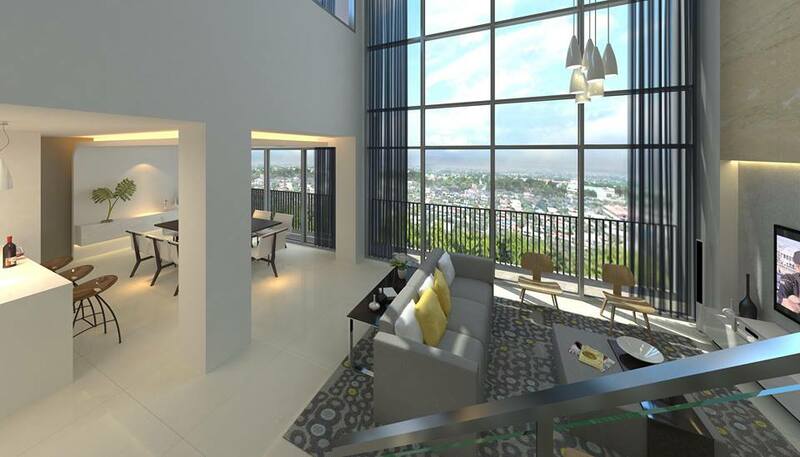 Rather, a perfect pad for a stylish gentleman who needs to have a home for his P20-million sports car. 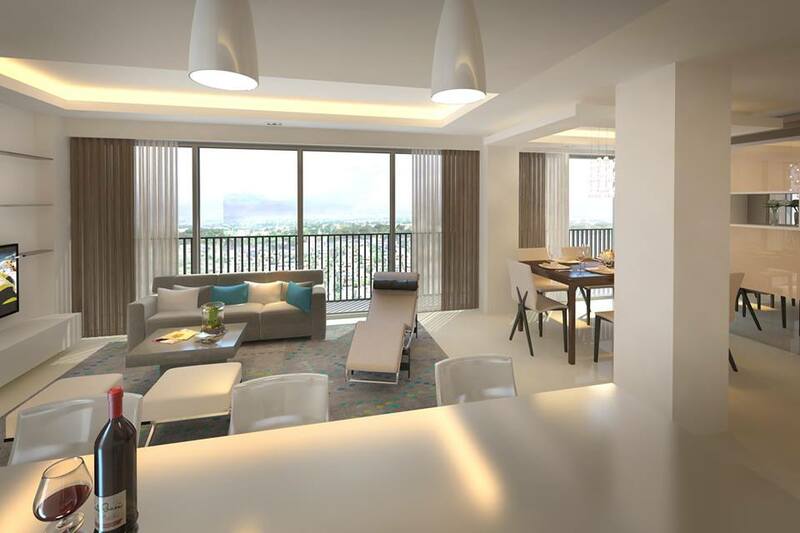 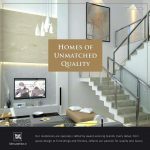 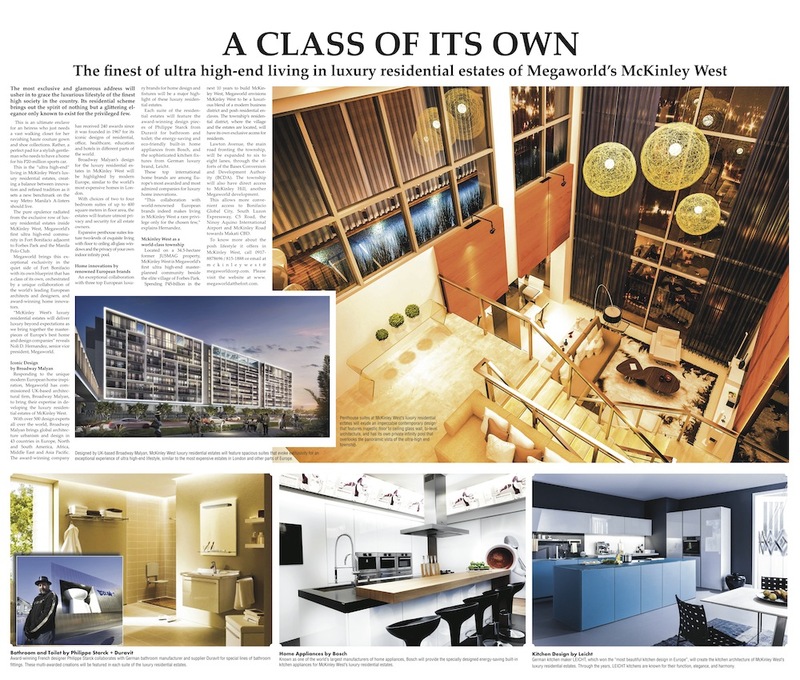 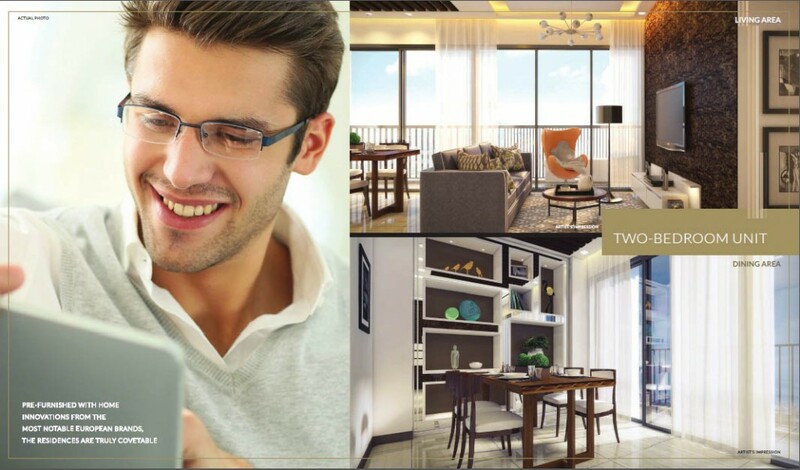 This is the “ultra high-end” living in Mckinley West’s luxury residential estates, creating a between innovation and refined tradition as it sets a new benchmark on the way Metro Manila’s A -listers should live. 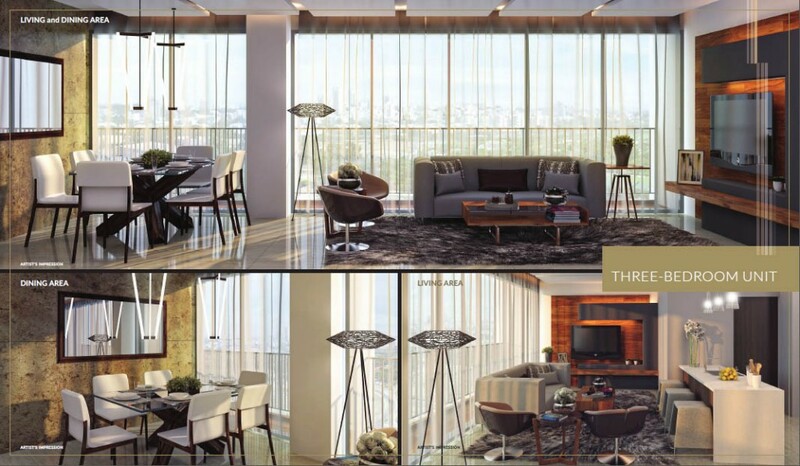 The pure opulence radiated from the exclusive row of luxury residential estates inside Mckinley West, Megaworld’s first ultra high-end community in Fort Bonifacio adjacent to Forbes Park and the Manila Polo Club. 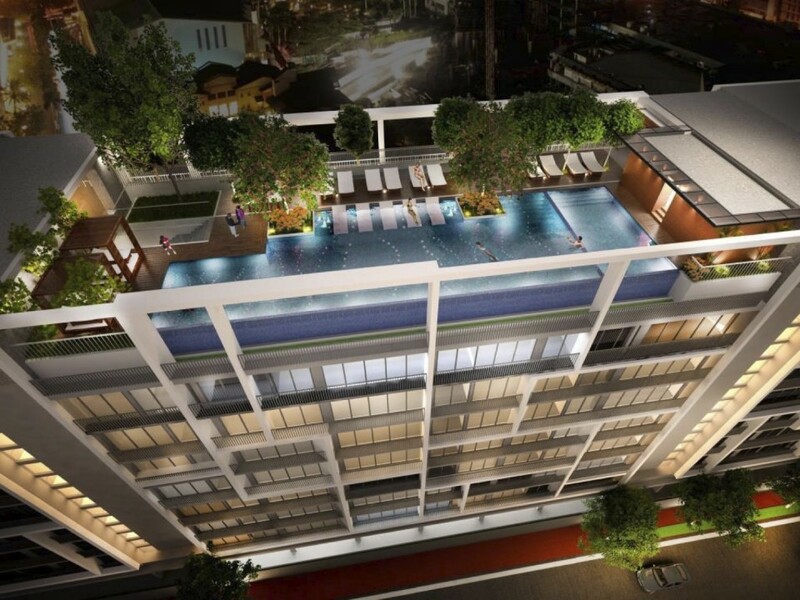 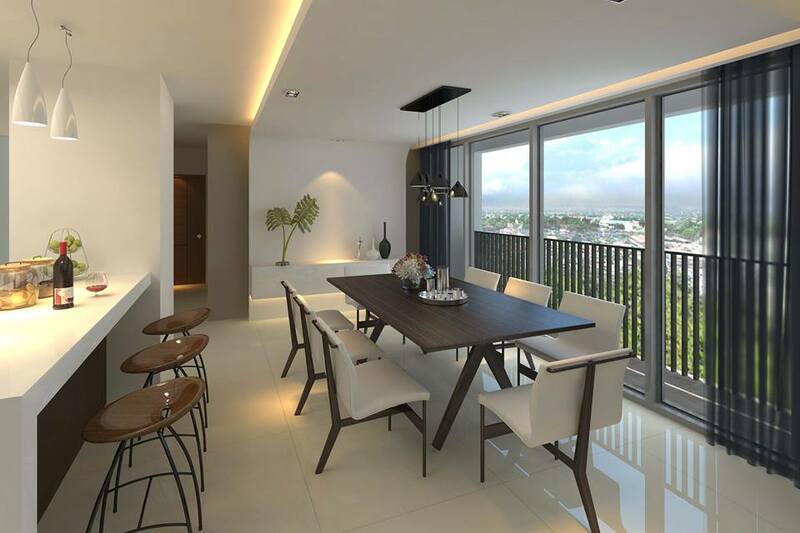 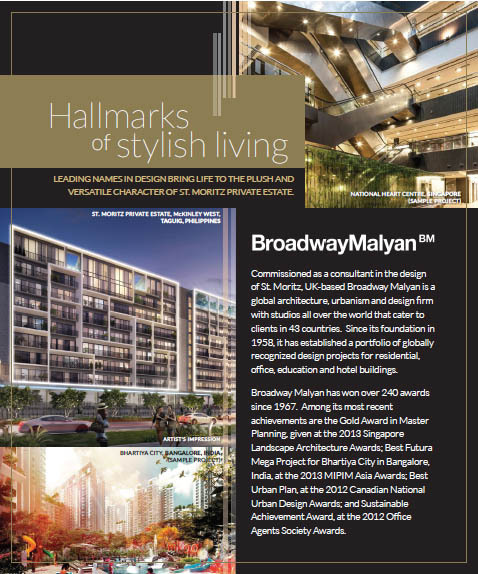 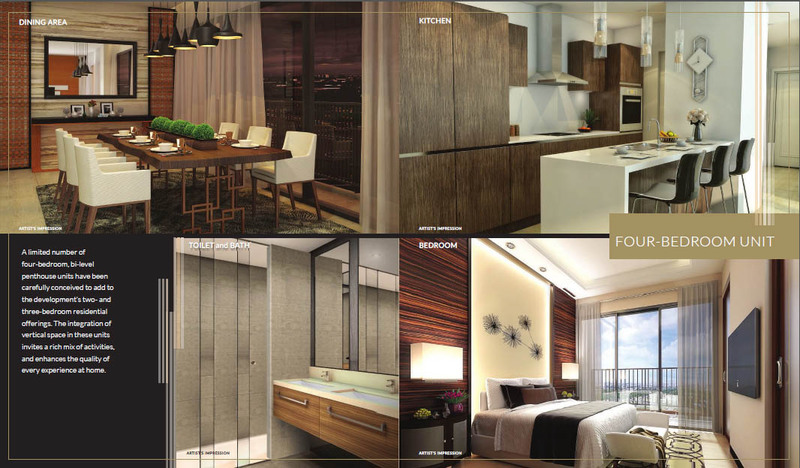 Megaworld brings this exceptional exclusivity in the quiet side of Fort Bonifacio with its own blueprint that has a class of its own, orchestrated by a unique collaboration of the world’s leading European architects and designers, and award-winning home innovators. 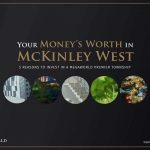 “Mckinley West’s luxury residential estates will deliver luxury beyond expectations as we bring together the master-pieces of Europe’s best home and design comapanies” reveals Noli D. Hernandez, senior vice president, Megaworld. 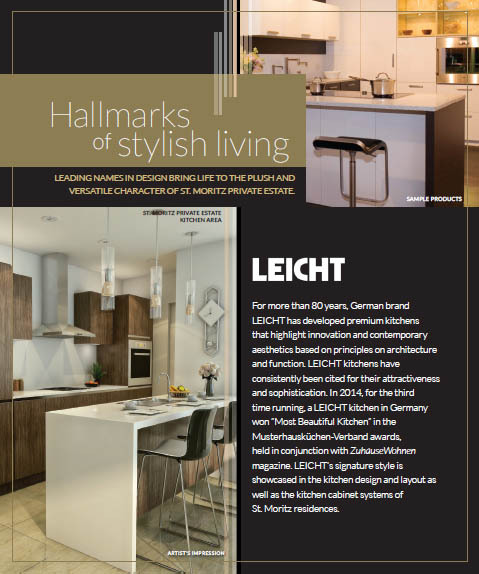 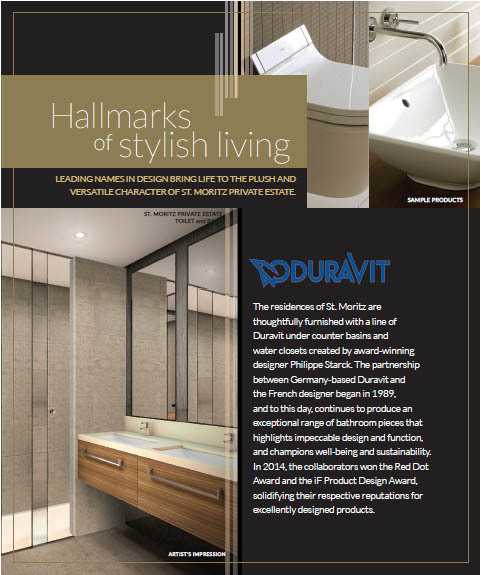 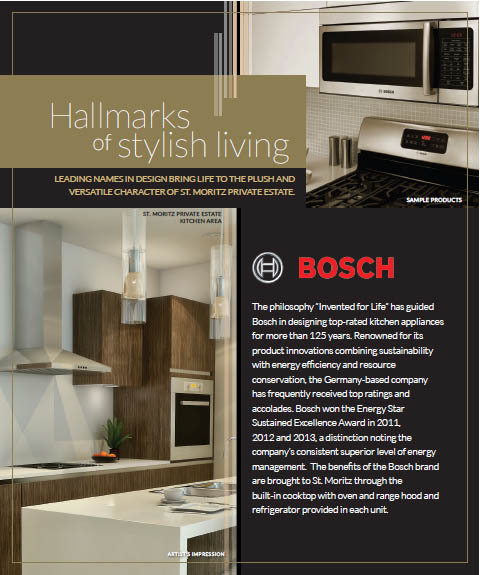 These top internation home brands are among Europe’s most awarded and most admired companies for luxury home innovations. 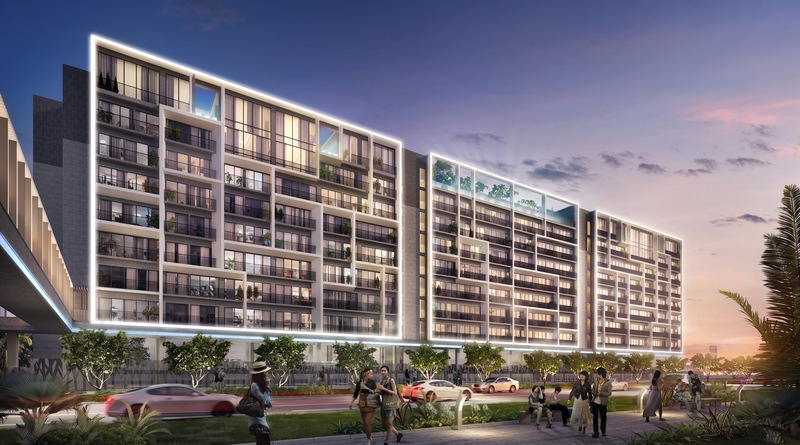 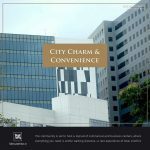 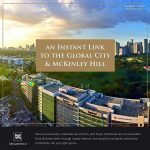 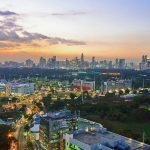 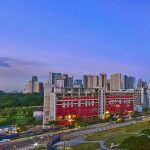 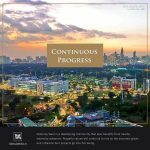 This allows more convenient access to Bonifacio Global City, South LuzonExpressway, C5 Road, the Ninoy Aquino Internation Airport and Mckinley ROad towards Makati CBD. 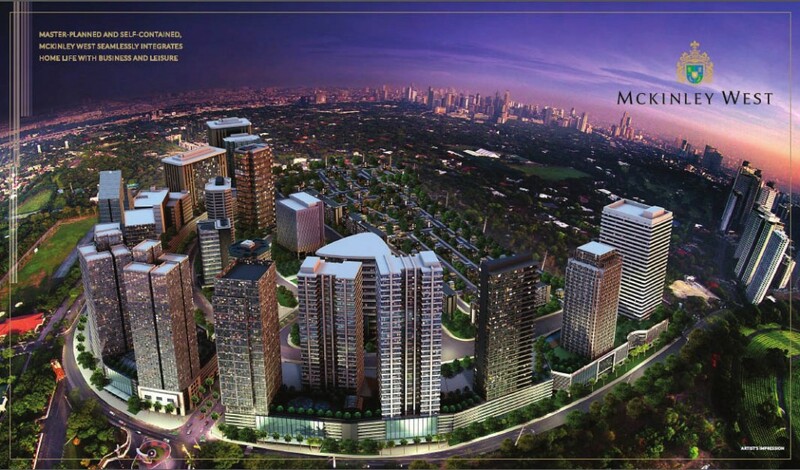 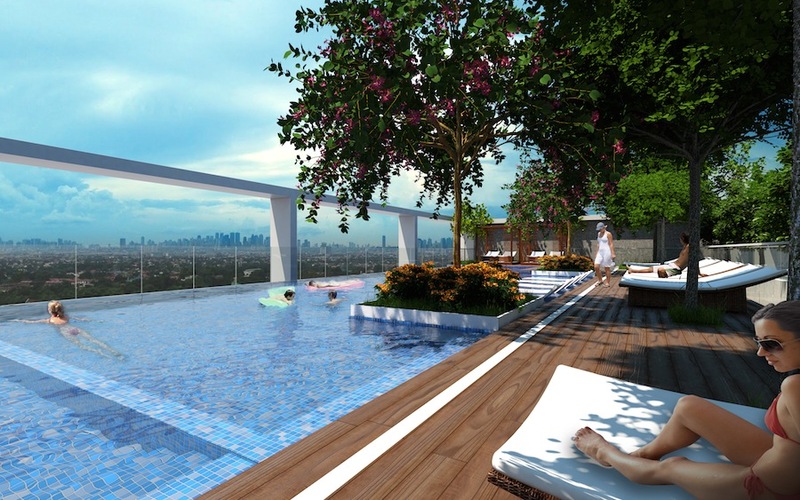 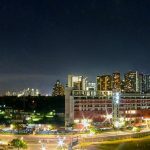 Megaworld Corporation is a huge developer and this project have the BIGGEST ROI in fort bonifacio.